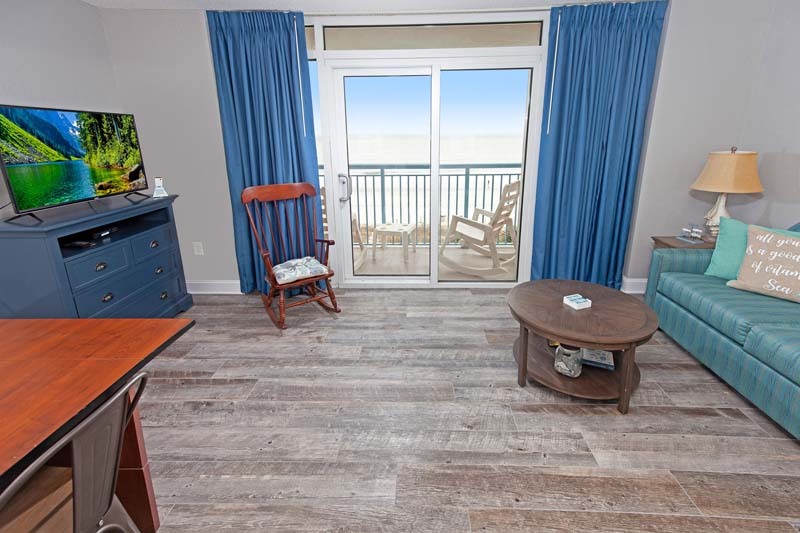 An oceanfront resort offering it's guests a relaxing vacation experience with all the comforts of home. 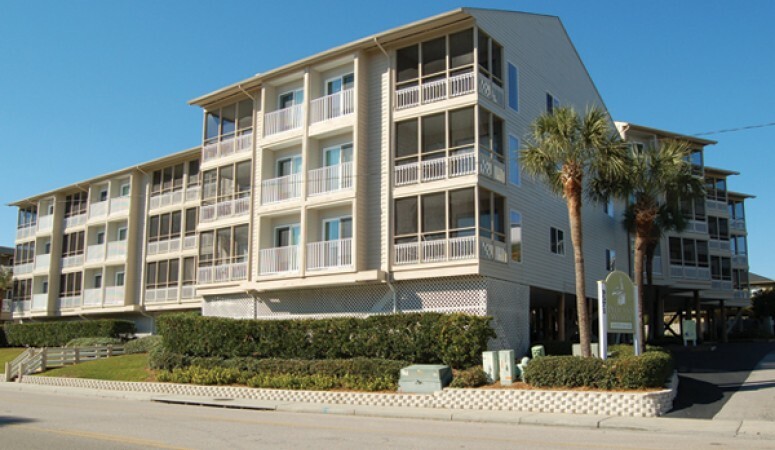 Roxanne Towers vacation rentals offer fully equipped kitchens with dishwasher, comfortable furnishings, cable TV, free WiFi connection and washer and dryer. 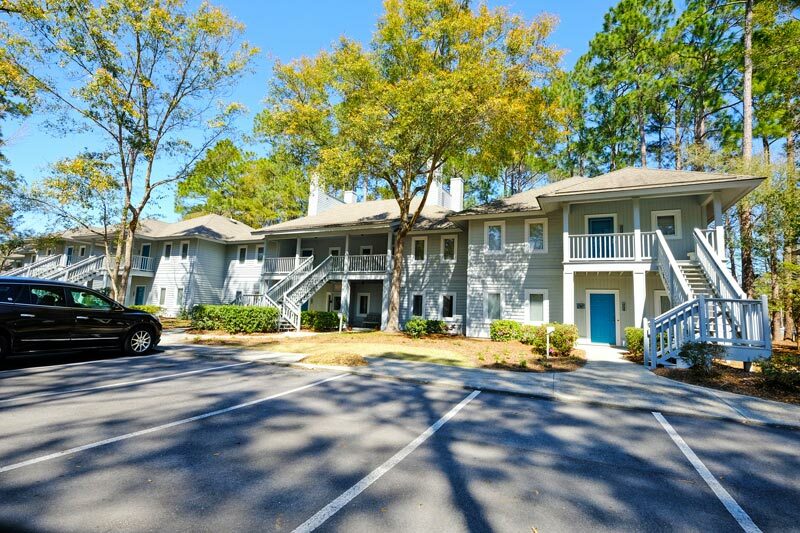 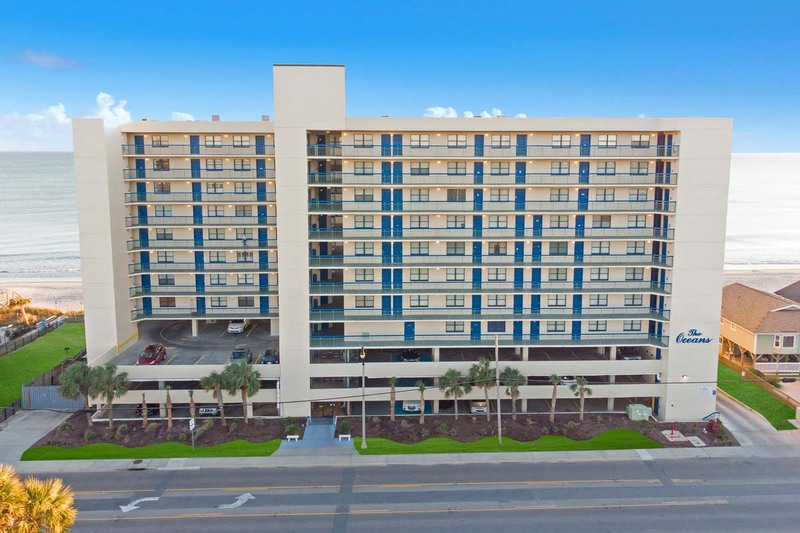 Conveniently located, Roxanne Towers is approximately ten minutes from the Myrtle Beach International Airport and just minutes from all the popular attractions like Broadway at the Beach, Shopping outlets, TopGolf, Ripleys Aquarium, Restaurants and limitless activities. 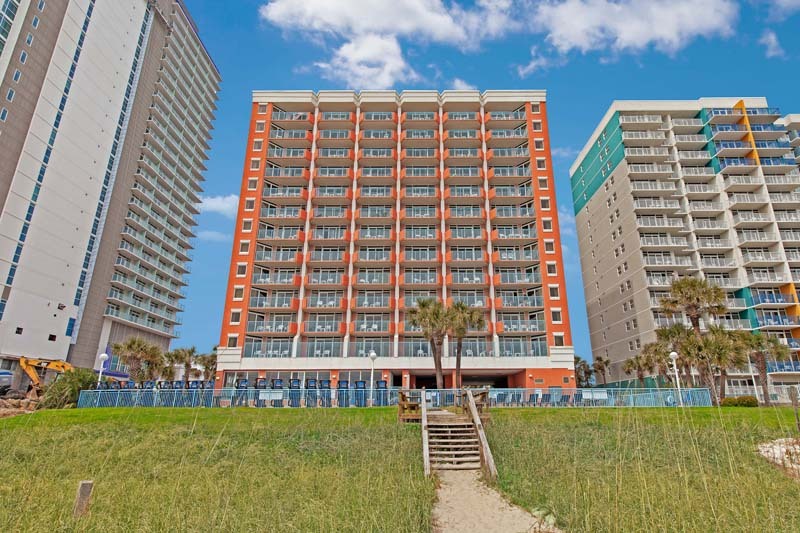 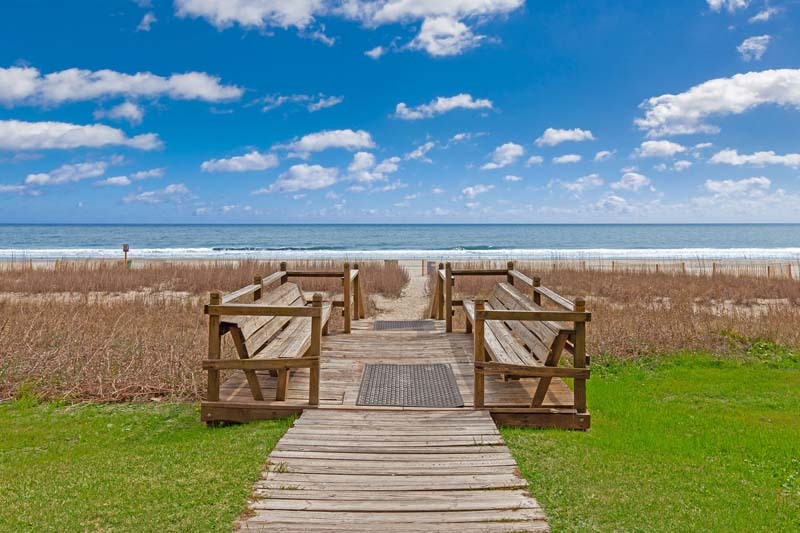 The new boardwalk extension now comes right up to Roxanne Towers which is perfect for those evening strolls down to the 14th Avenue Pier or Plyler Park and the Myrtle Beach SkyWheel. 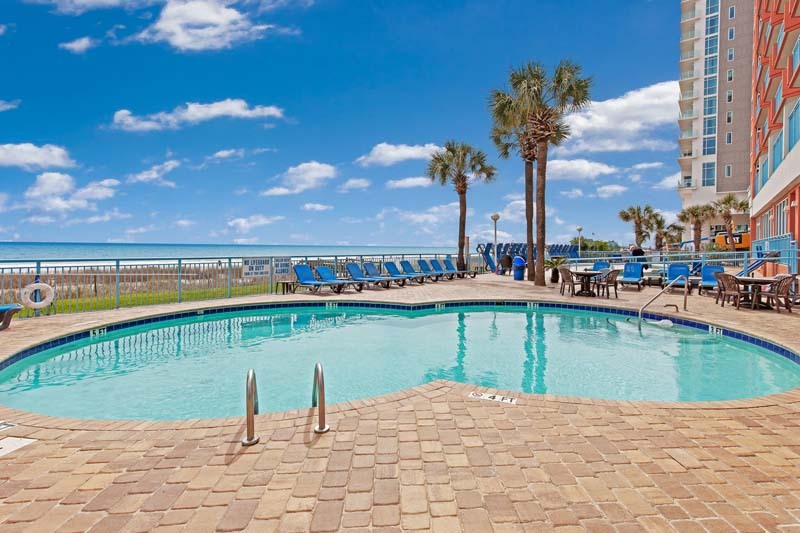 After a full day of sun and fun on the beach, kick back and relax by the pool, soak in the soothing hot tub, or grab an inner tube and glide along the flowing waters of the lazy river. 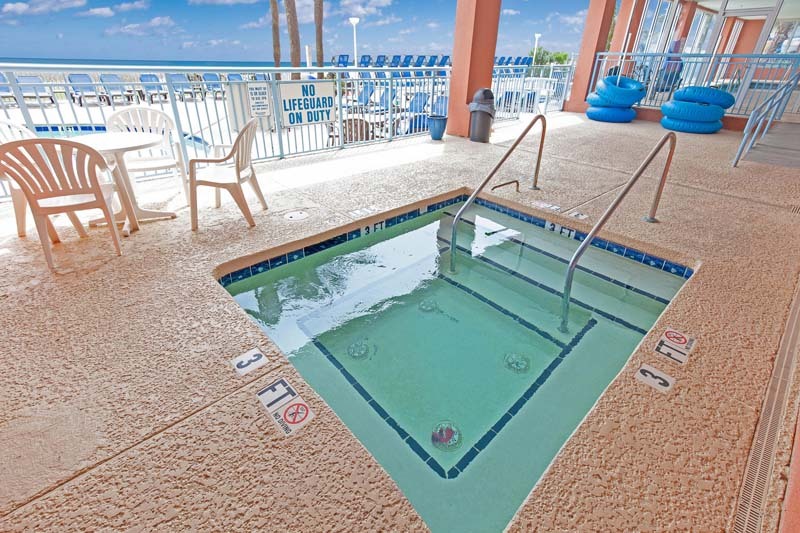 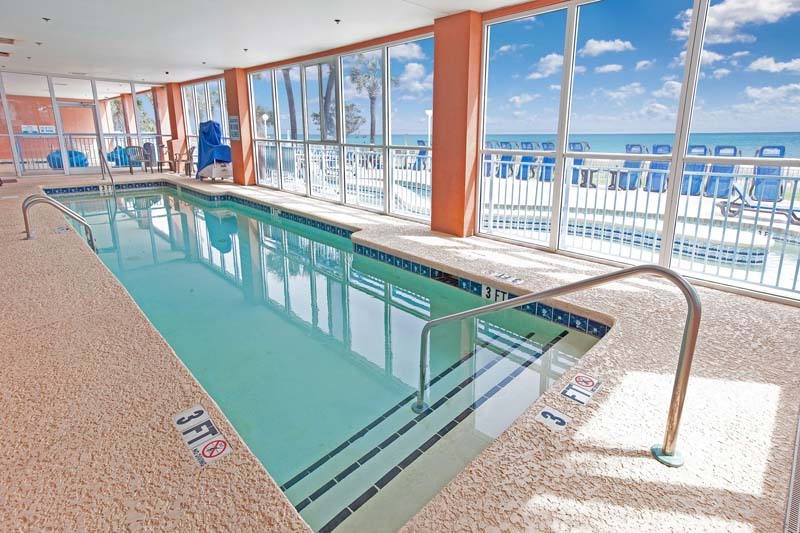 A complete and relaxing vacation can be found by staying at Roxanne Towers.